We’re bringing the expert and the elected officials and press to you. We need the cycling community to show up in force. 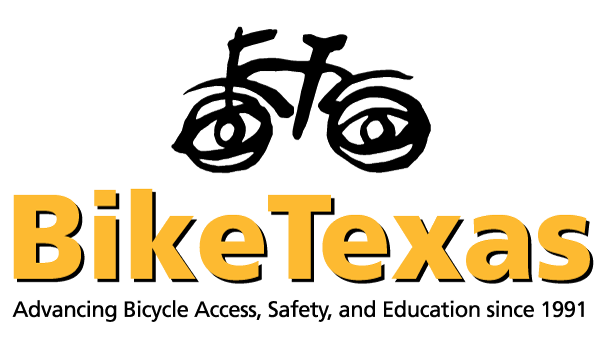 Join BikeTexas, the Irving Chamber of Commerce, state and local elected officials, and supporting organizations on Saturday, April 13 for the Shifting Gears Lecture series with transportation expert Dr. John Pucher! Dr. Pucher is an excellent and engaging speaker and a world-renowned expert in the planning and policy field. Dr. Pucher will discuss the impact of Complete Streets on cities across Texas and around the world. He will show how making biking and walking safer and more efficient has huge benefits to health outcomes and local economies. This discussion is timely as new bike plans await implementation across the state, and particularly in Irving and other DFW cities. Drawing from his newest book, City Cycling, Mr. Pucher will inspire local leaders to take simple actions towards ensuring Texans have the freedom to bike and walk in their communities. 2pm to 3pm — VIP reception with elected officials and John Pucher in the Irving Chamber of Commerce Lobby. Light hors d’oeuvres and cocktails provided. All VIP reception attendees will receive signed copy of City Cycling. 3pm to 5pm — Public presentation in the historic Vault at the Irving Chamber of Commerce (entrance via parking garage). Suggested donation $20. Signed copies of City Cycling will be available for purchase.